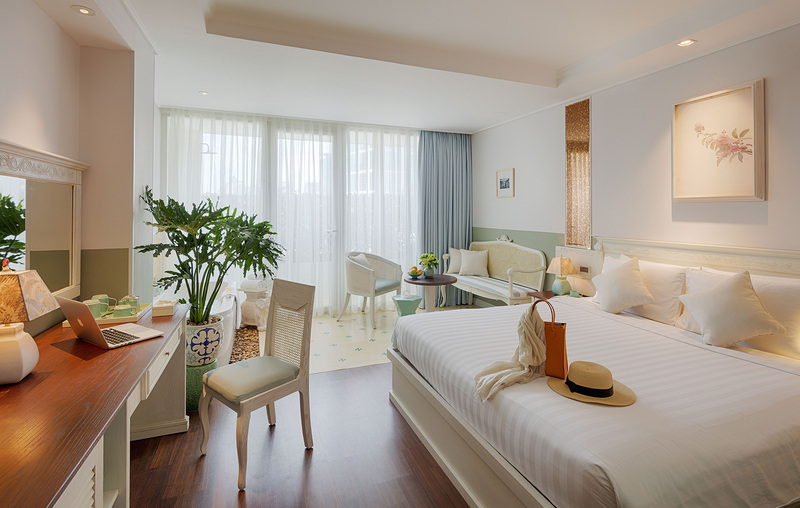 Discover the stories of Saigon's captivating past at Silverland Charner, a stylish hideaway nestled in the city's historic heart. 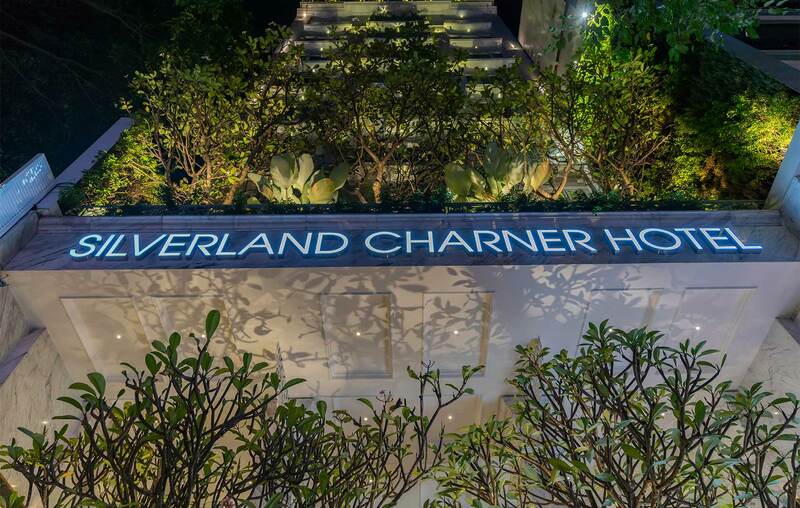 Inspired by the teahouses of the French colonial era, Silverland Charner is a charming blend of old and new Saigon, where every space brings the spirit of Indochine to life. 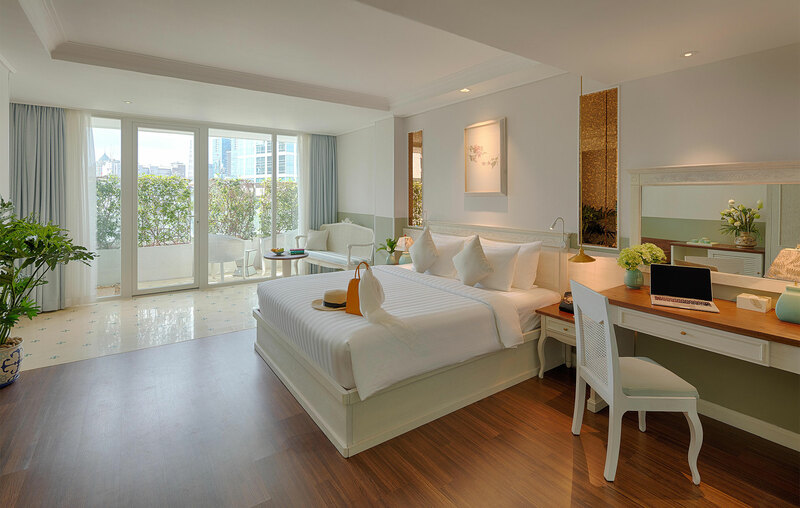 Every visit to Silverland Charner is a journey through the city's past, from the wicker furnishings and pastel colors to the Indochine-inspired names of our guestrooms. Outside, traditional markets and street stalls stand side by side with modern cafés and sophisticated restaurants. 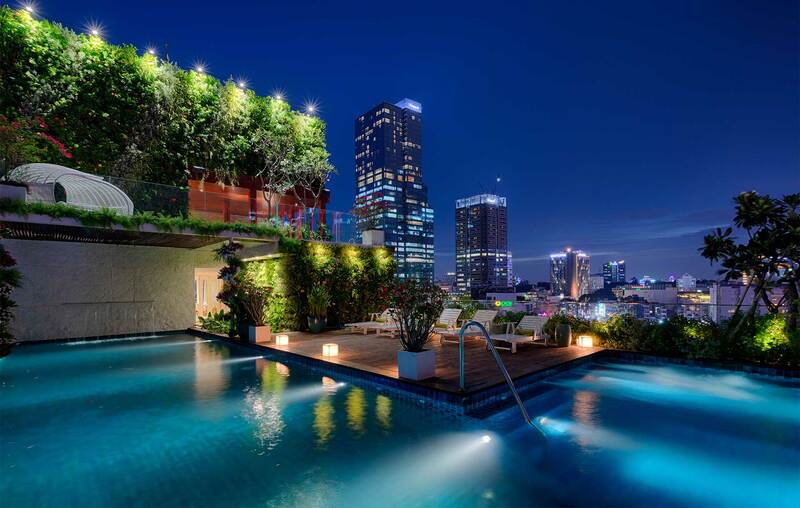 Vibrant shopping and entertainment is found mere steps from iconic historic sites such as the Opera House and Notre-Dame Cathedral – a perfectly balanced mix of old and new Saigon. 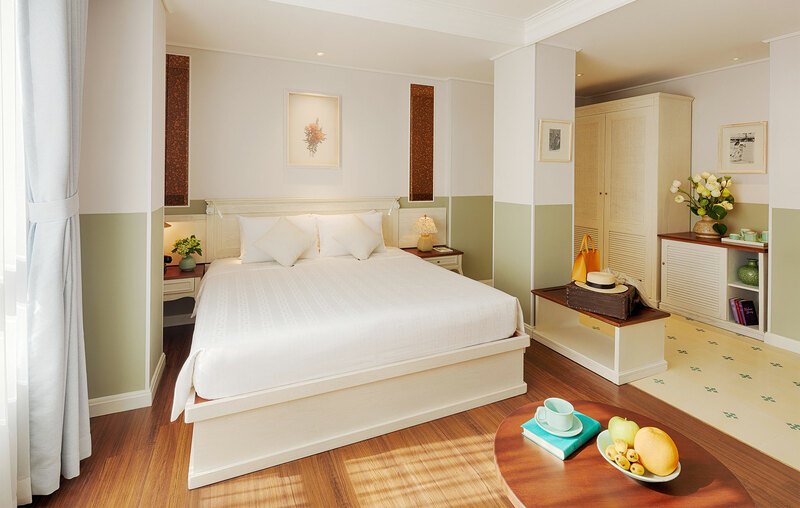 The newest addition to the Silverland Hotels family, Charner combines a wonderful central location and splendid colonial architecture with cozy guestrooms, delicious dining and the very warmest welcomes.